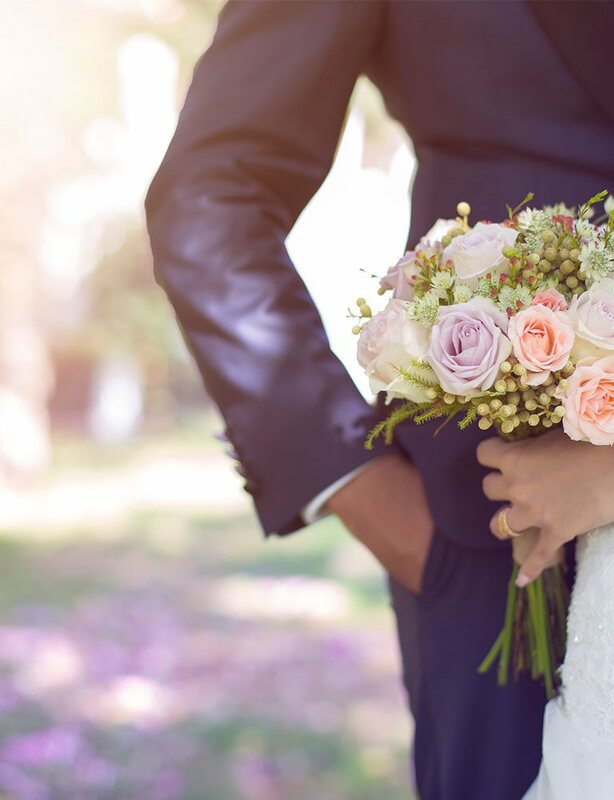 Fill out our RFP form (Request for Proposal) below to get started planning your meeting, small event or wedding accommodation hotel block at the Best Western Plus Plattsburgh hotel. We are the best choice when it comes to choosing comfortable and convenient Plattsburgh, NY hotels. If you have any questions, please feel free to contact our Sales Manager, Tricia Chase at (518) 561-7750 Ext 9.